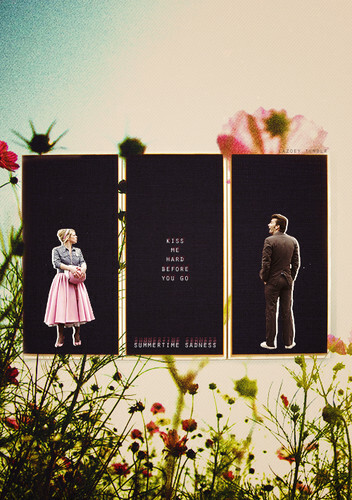 The Doctor and Rose. . Wallpaper and background images in the doctor who club tagged: doctor who dw tumblr ten rose fanart. This doctor who fan art contains signo, cartel, texto, pizarra, and letrero. There might also be ramo, ramillete, ramillete de flores, ramo de flores, albaricoque japonés, mei, prunus mume, turbina eólica, and turbina de viento.